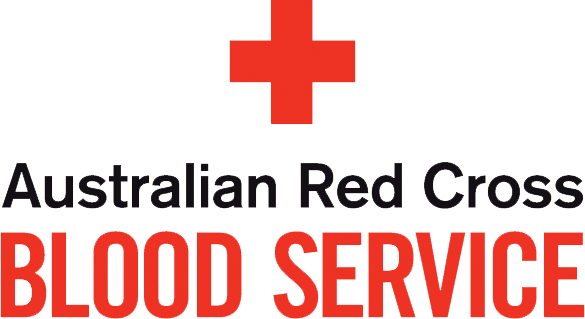 The Australian Red Cross Society and the Australian Red Cross Blood Service wishes to advise suppliers of Insurance Brokerage Services of this Expression of Interest (EOI). To be considered for the resultant Request for Tender, this EOI phase must be completed. EOI will open for submissions Tuesday 29 January AM AEST. EOI submissions must be received by 4.00pm AEST Friday 8 February 2019.